Have you ever wondered what it’s like to travel with a tiny house on wheels? 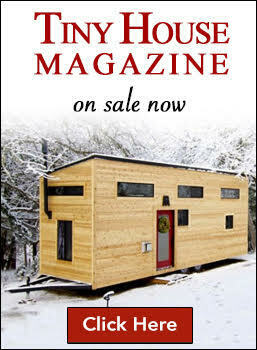 Join Alexis Stephens and Christian Parsons for insightful talk, Q&A and tour of their DIY tiny home. 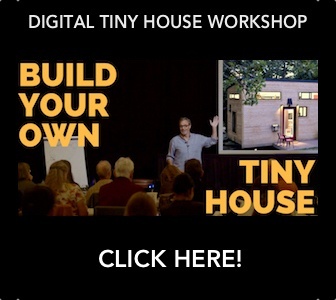 Hosted by the Los Angeles Tiny House Enthusiasts and LATCH Collective. Alexis and Christian have traveled over 50,000 miles with THOW to intimately explore the tiny house movement across North America. Learn all about how they tow their house, where they park and lessons learned along the way. 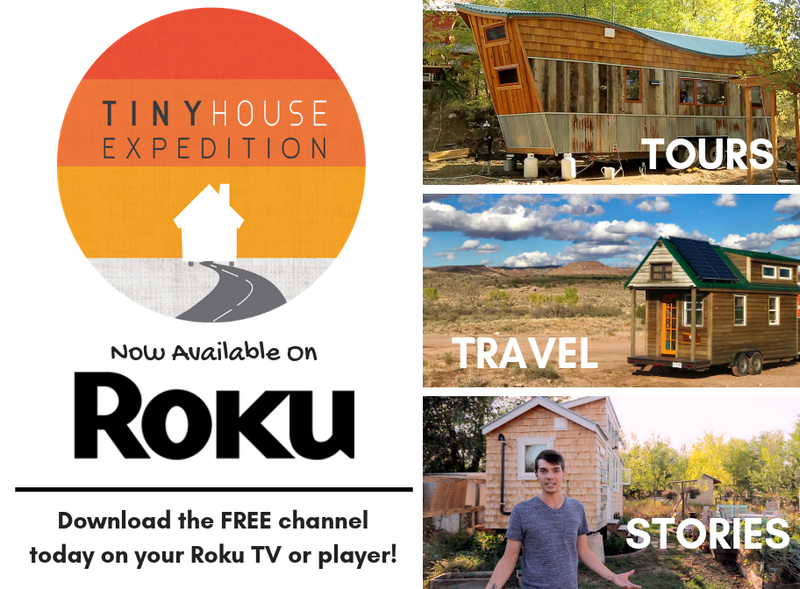 Alexis Stephens and Christian Parsons, the cofounders of Tiny House Expedition are filmmakers, DIY tiny house dwellers, and advocates. They are inspiring others to redefine home and rethink housing through educational events, resource sharing and thought-provoking storytelling. 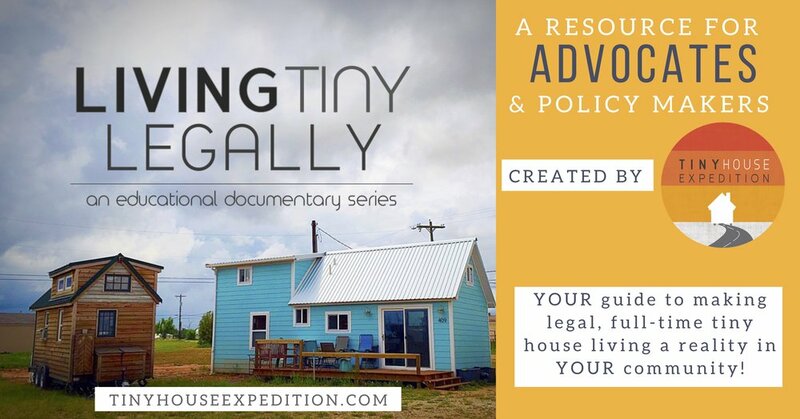 Their documentary work includes the acclaimed educational docu-series, "Living Tiny Legally". With their tiny house in tow, Alexis and Christian are on an extraordinary road trip across North America— humbly, the world's most traveled tiny house on wheels! BE SURE TO REGISTER! Those registered participants will be sent out further info!